Long time since you saw a “real” KBD record here. I mean a record that actually was included on some of the Killed by Death comps(#18). 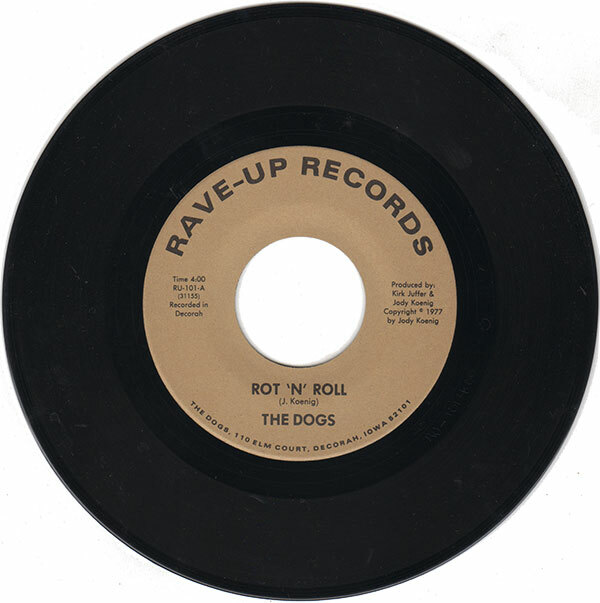 Rot ‘n’ Roll makes me think of Sonic’s Rendezvous Band City Slang. They don’t sound the same but it’s that simple and effective riffing that can go on forever without getting boring. Teen Slime threads on that same grass. 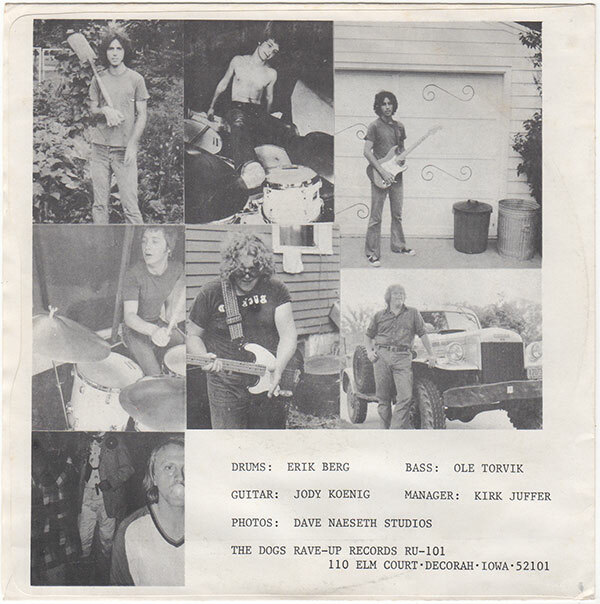 Closer to Stooges than contemporary punk in 1977. Still very good to my ears. Someone should reissue this as a legit 7″. Last Laugh?! Actually not that long ago since we posted a real “kbd” record as Lixomania was on kbd #41, most other stuff I’ve posted has just been on Bloodstains, Back to front etc. Nice to see you post again Peter! Teen Slime is OK, but overall this is too much rock n’roll for my ears. However I do love City Slang by Sonic’s Rendevous Band and I’d say that it’s in a league of it’s own. I have been to Decorah, Iowa, and have the sense the town was settled by the Swedes’ more sophisicated neighbors, i.e., the Norwegians. Any chance, given the resemblance, Ole Torvik on one of his many trips across the border searching for cheap labor fathered Martin? I’d say that sounds pretty likely as my only memory of any kind of father figurine is an enlish male voice with heave Norweigan accent. Dad, is that you?